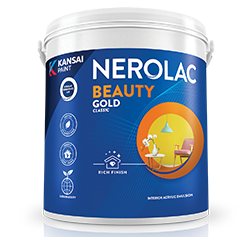 To get the best out of Satin Enamel, follow the recommended usage process as suggested by Nerolac Experts. It is specially recommended for all suitably primed masonry, wooden and metal surfaces. Dry 6 - 8 hrs.